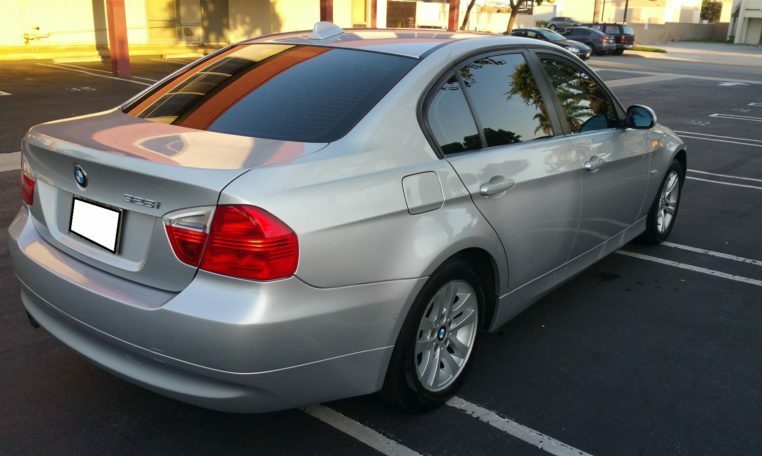 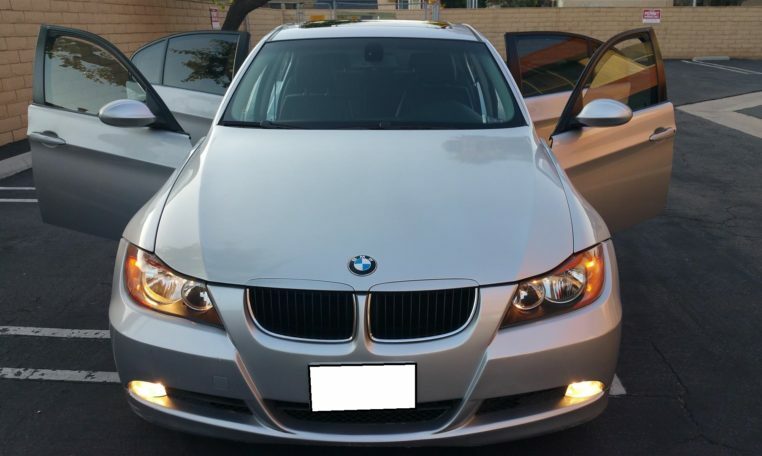 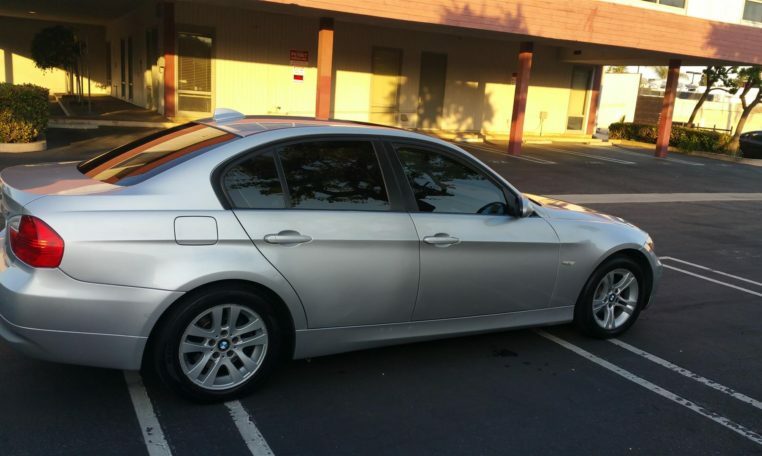 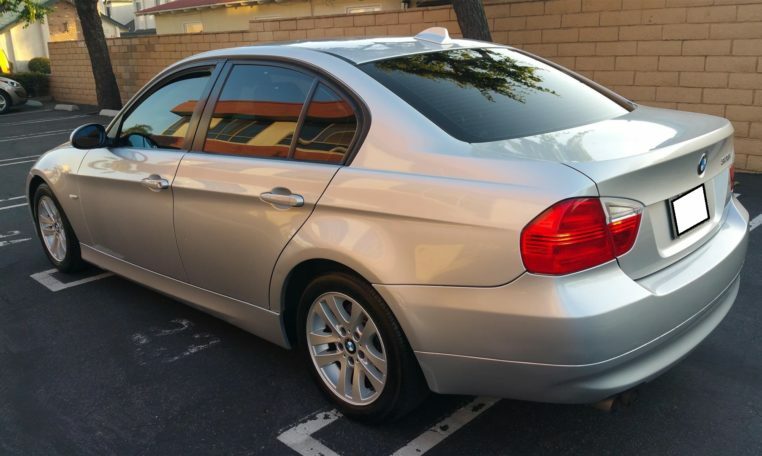 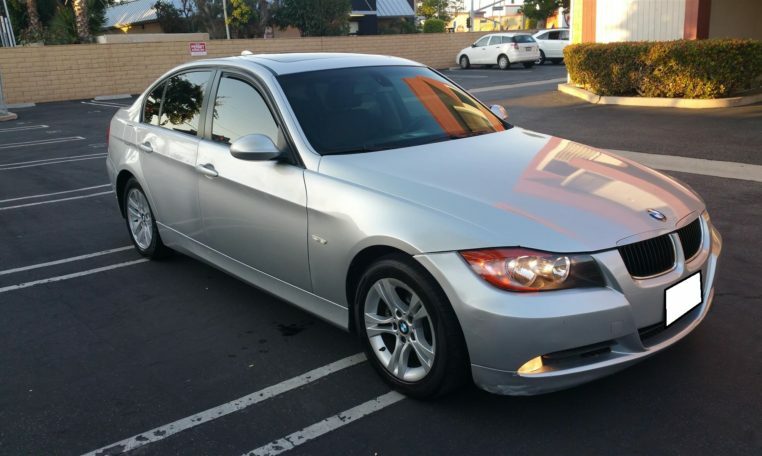 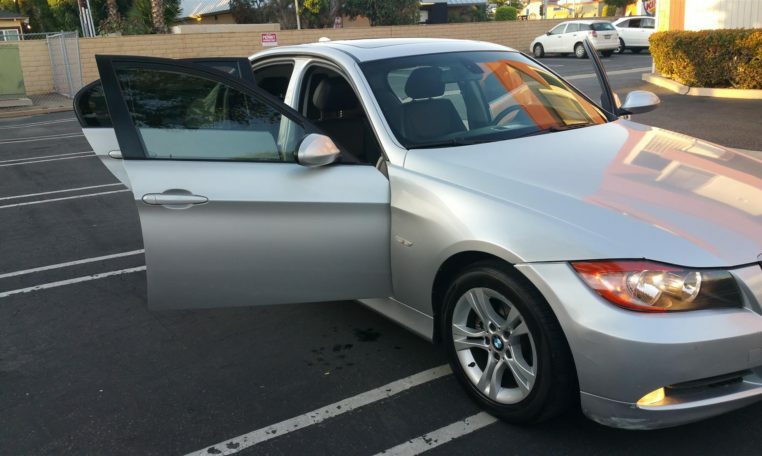 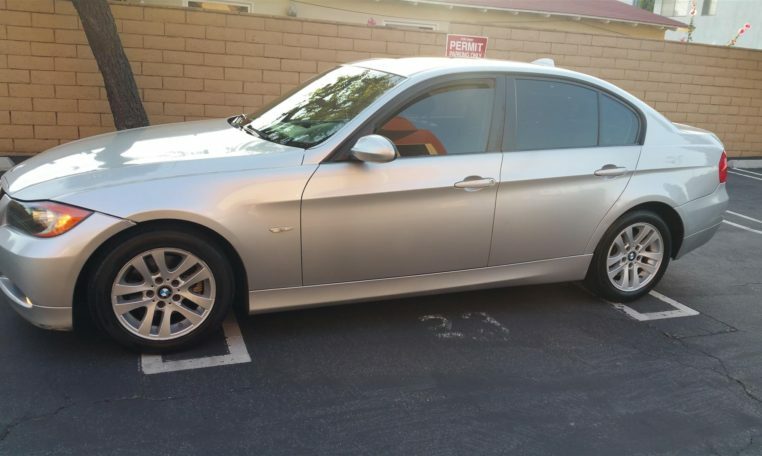 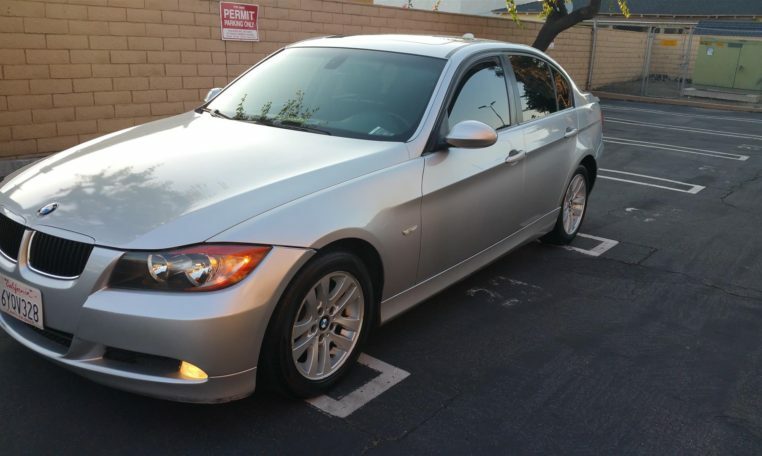 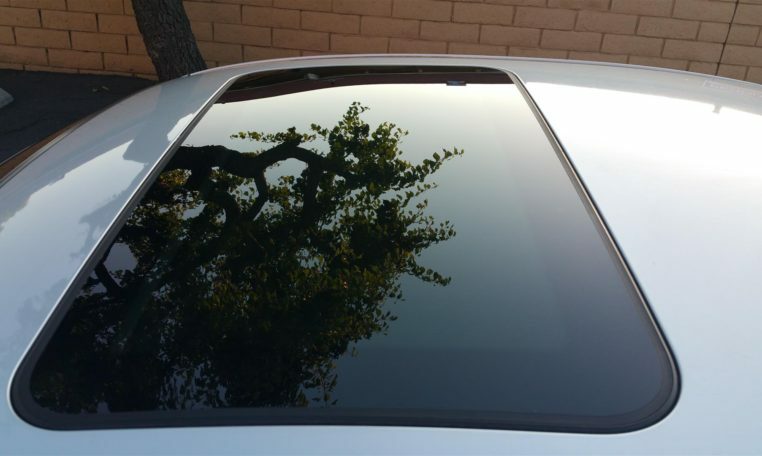 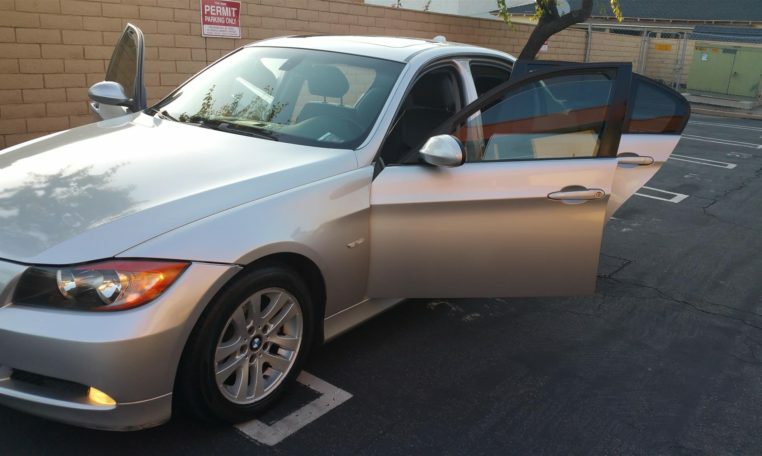 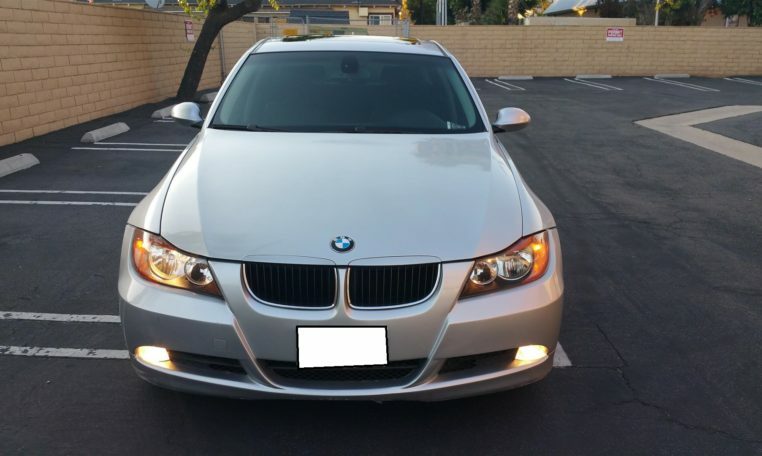 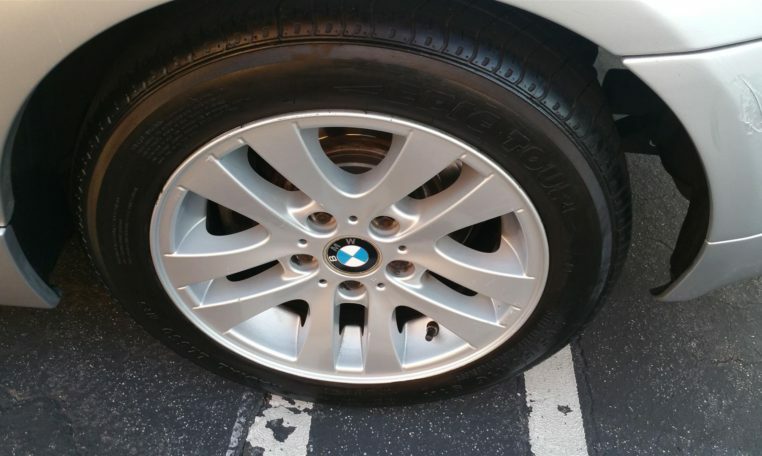 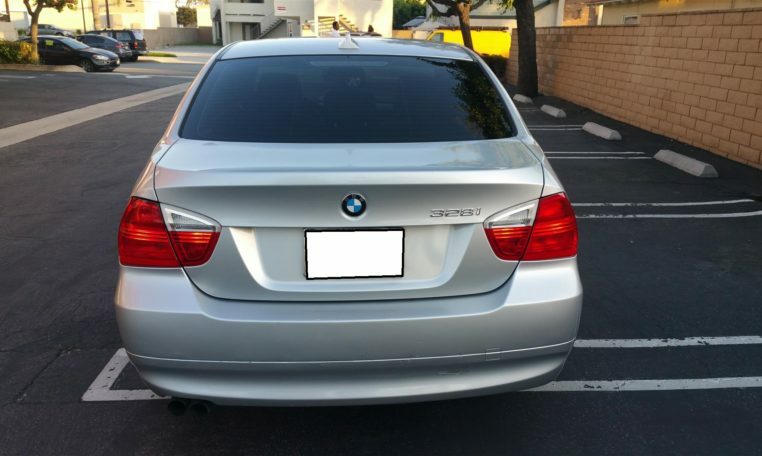 FOR SALE IS MY 2007 BMW 328I IT HAS 119K MILES, AND IN MINT CONDITION WITH 3.0I ENGINE. 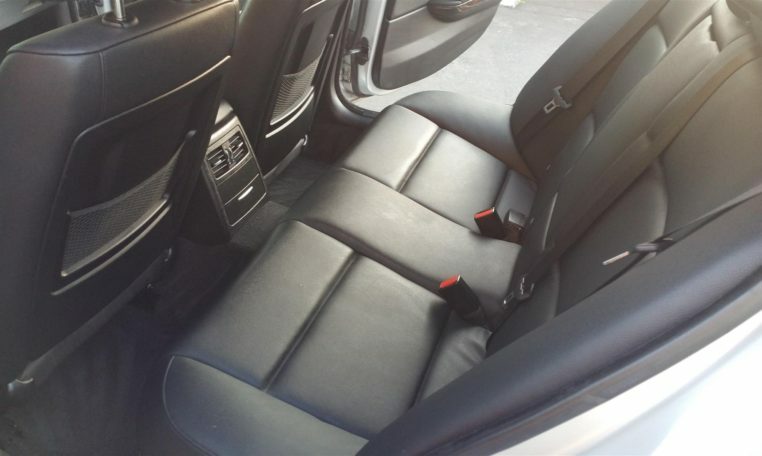 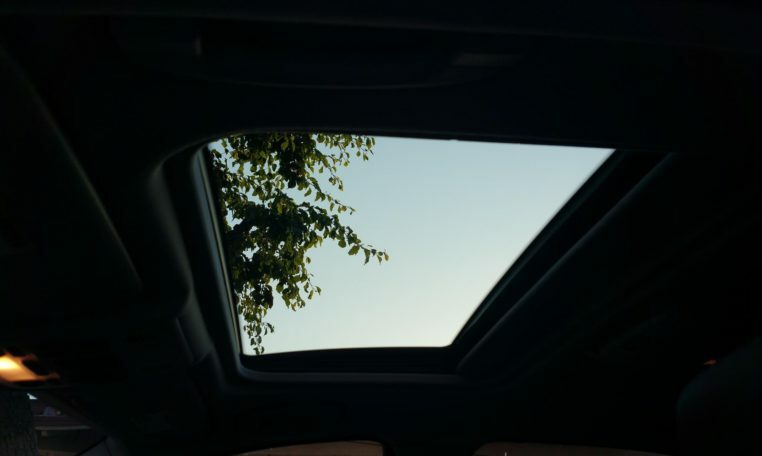 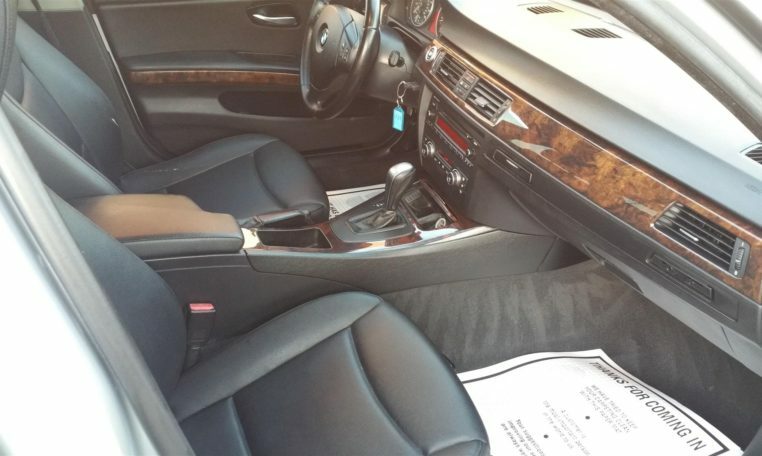 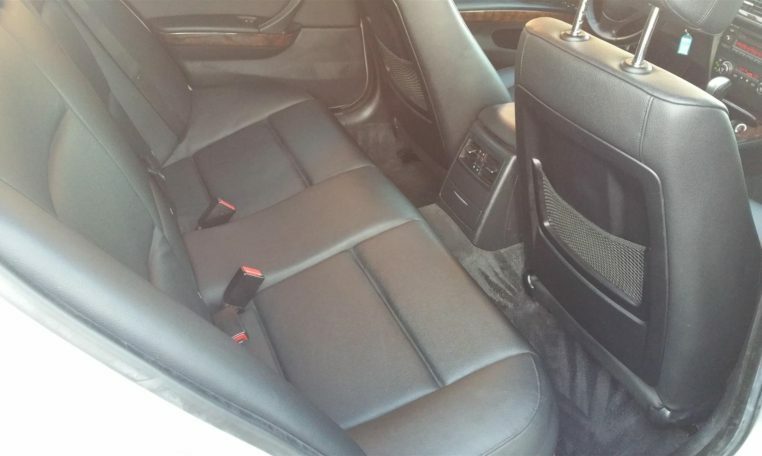 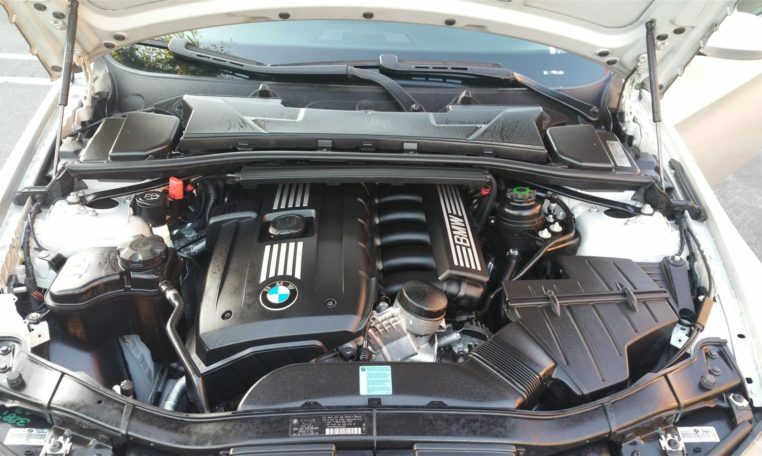 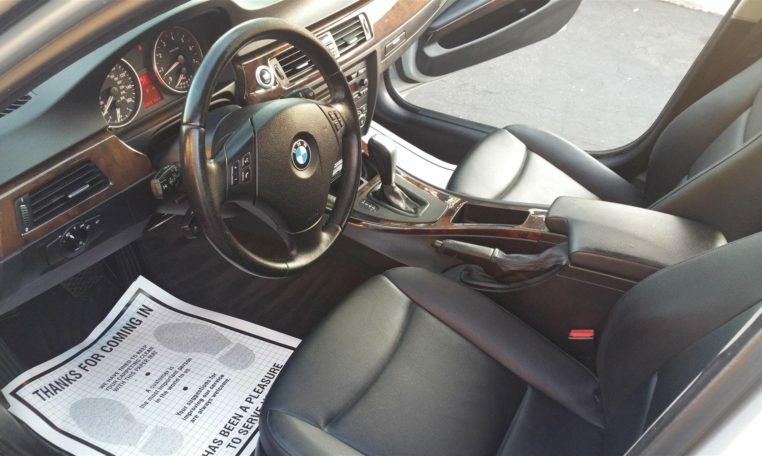 INTERIOR/EXTERIOR IS IN EXCELLENT CONDITION, AND NO RIPS OR TEARS IN LEATHER. 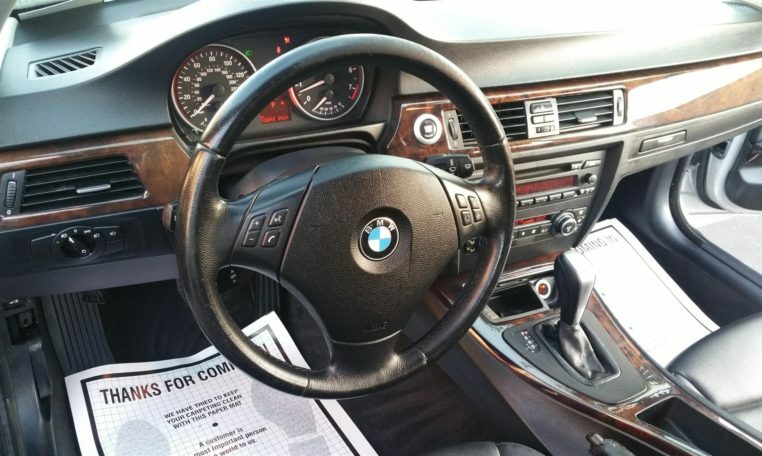 ALL MAINTENANCE IS UP TO DATE AND ABSOLUTELY NO MECHANICAL PROBLEMS.